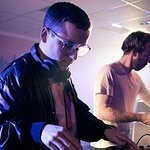 Hot Chip is a Grammy-nominated British electropop band. 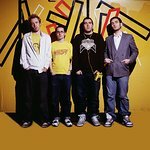 In 2008, Hot Chip contributed the song “Babongo Tribe Remix” to the Survival International charity album, Songs for Survival. 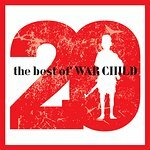 They also contribute a cover of Joy Division’s “Transmission” to the War Child charity album, Heroes. Google trends for "Hot Chip"
We don't have any videos related to Hot Chip.